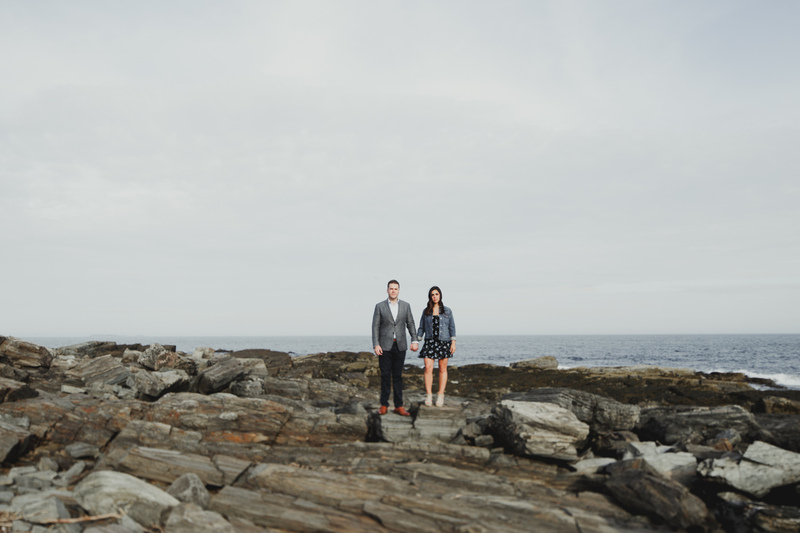 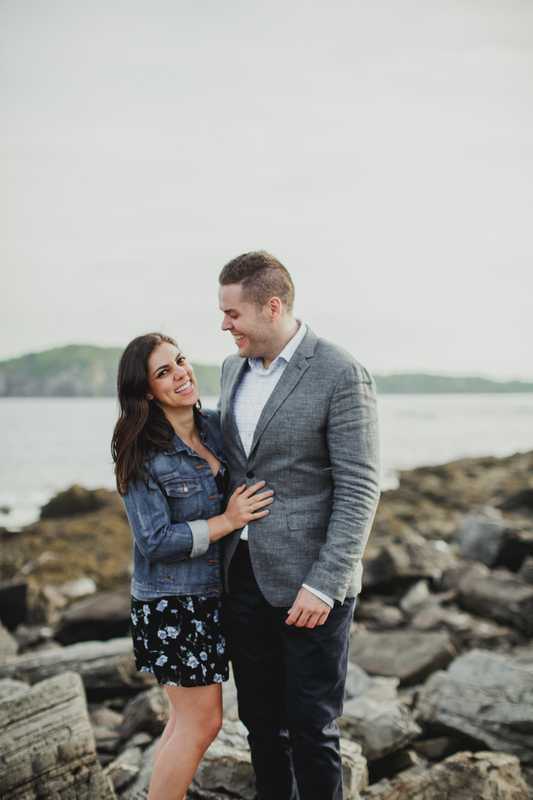 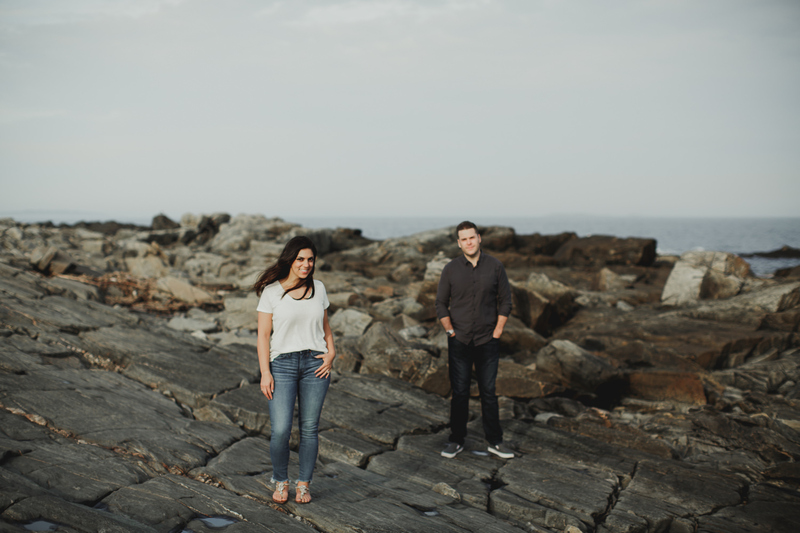 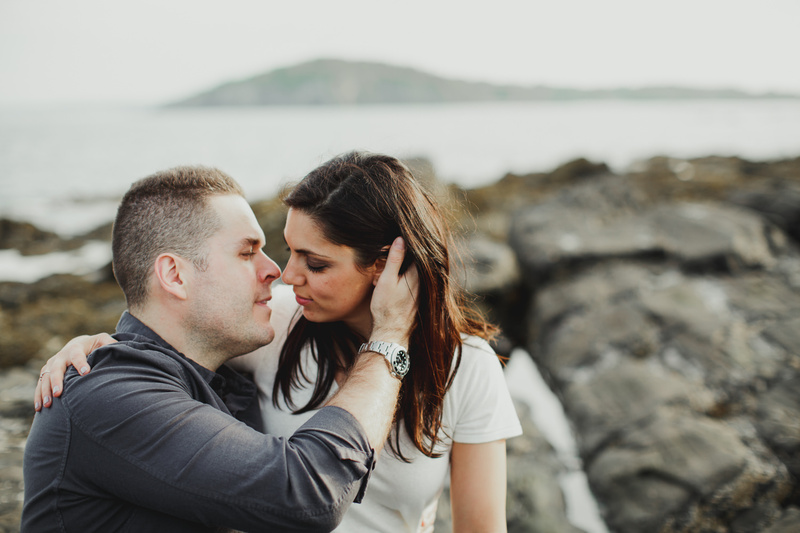 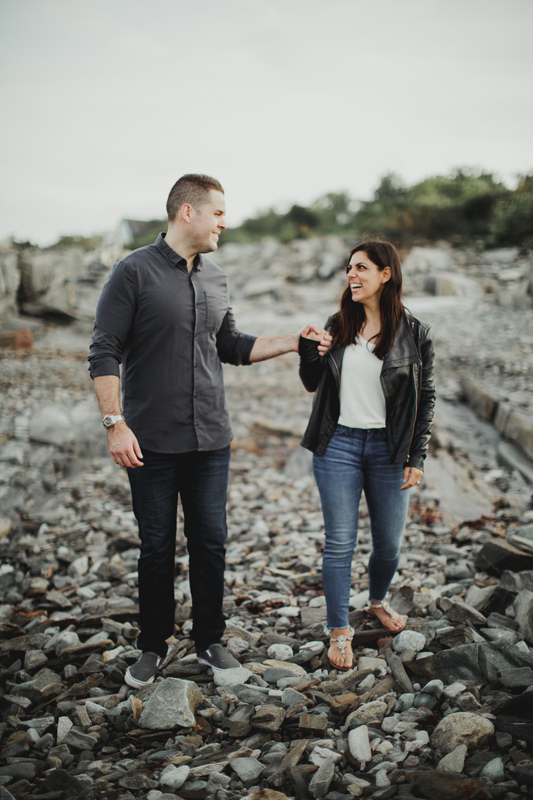 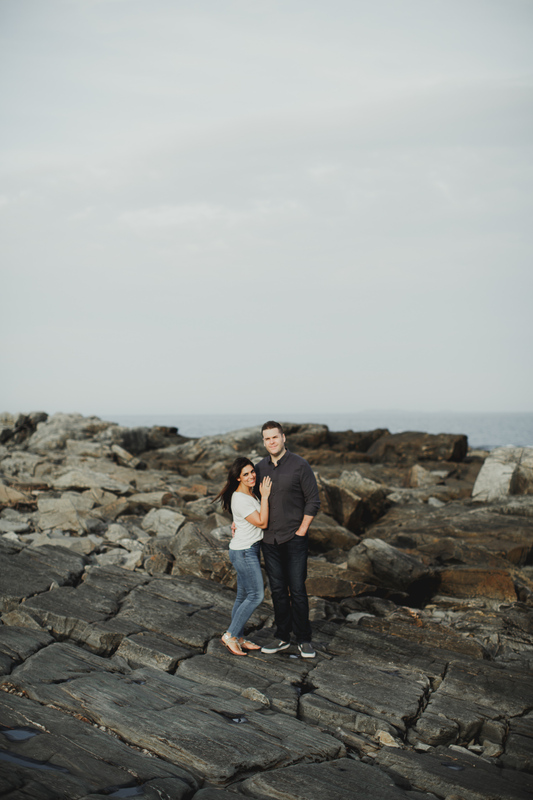 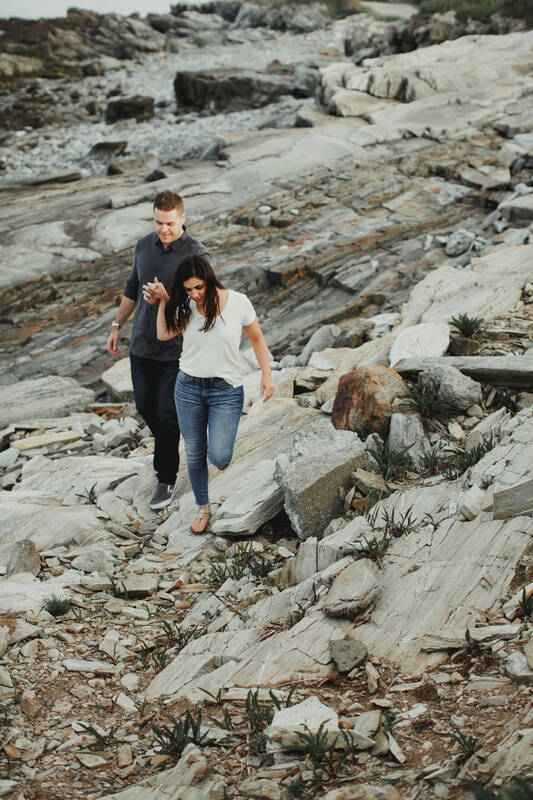 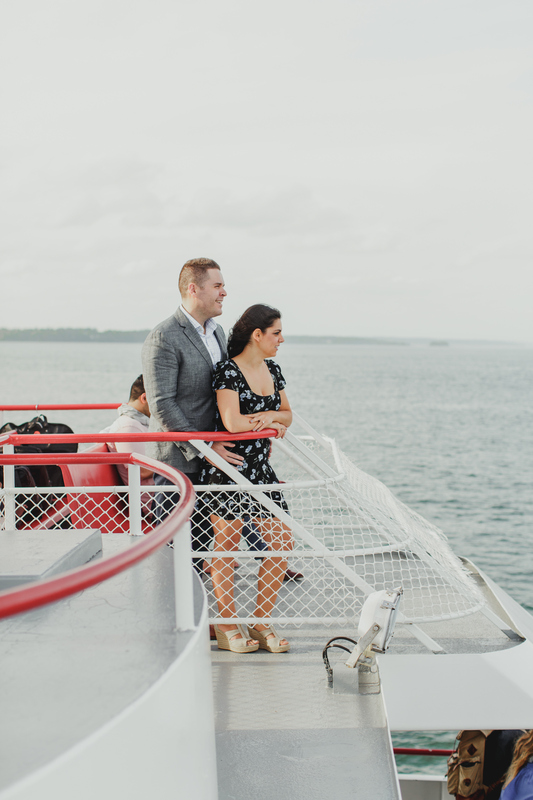 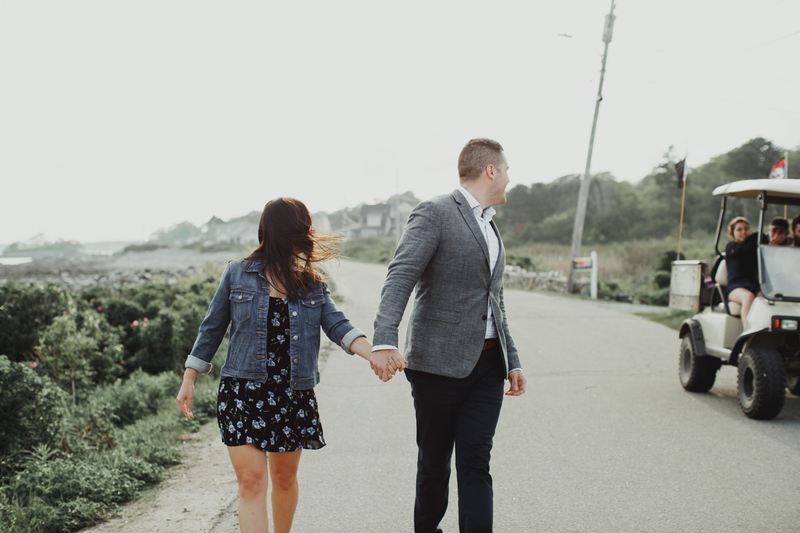 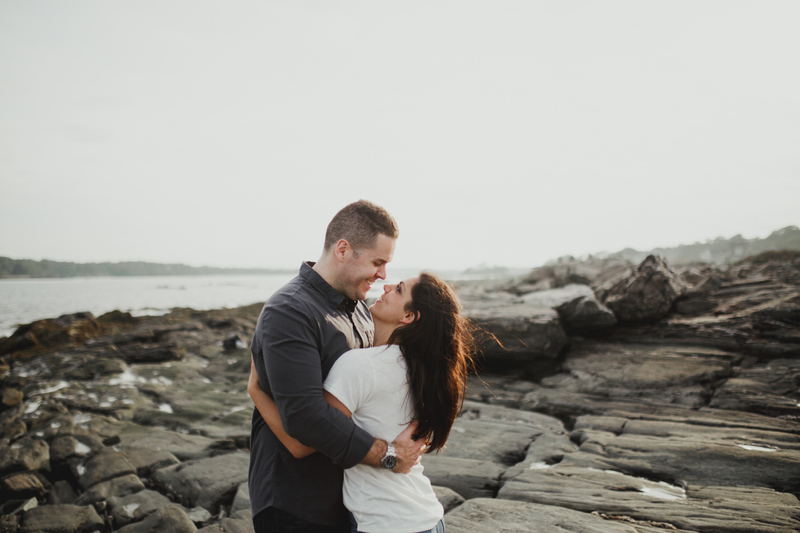 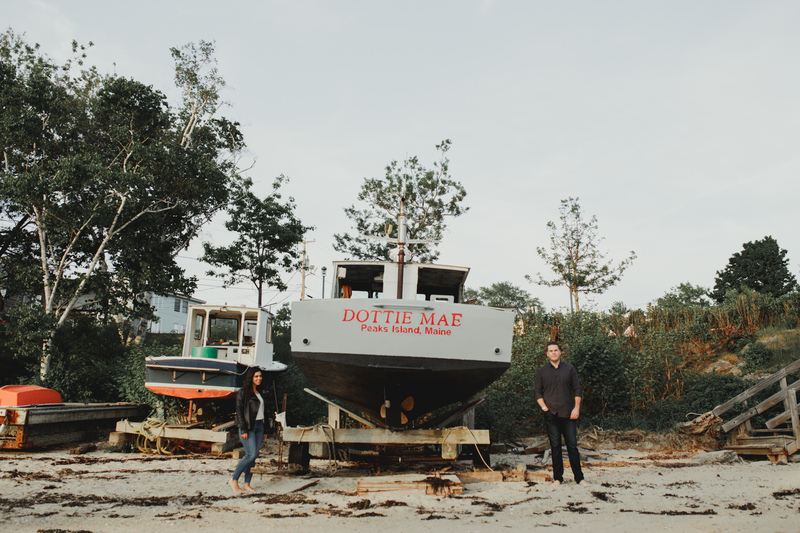 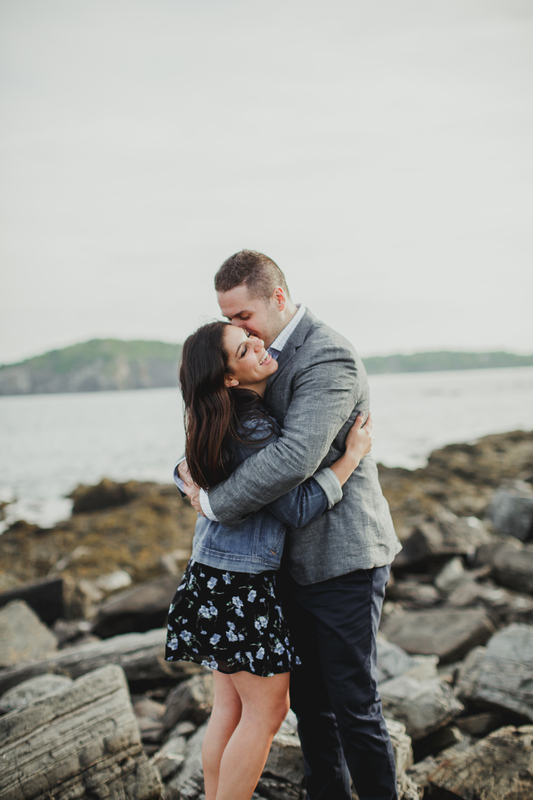 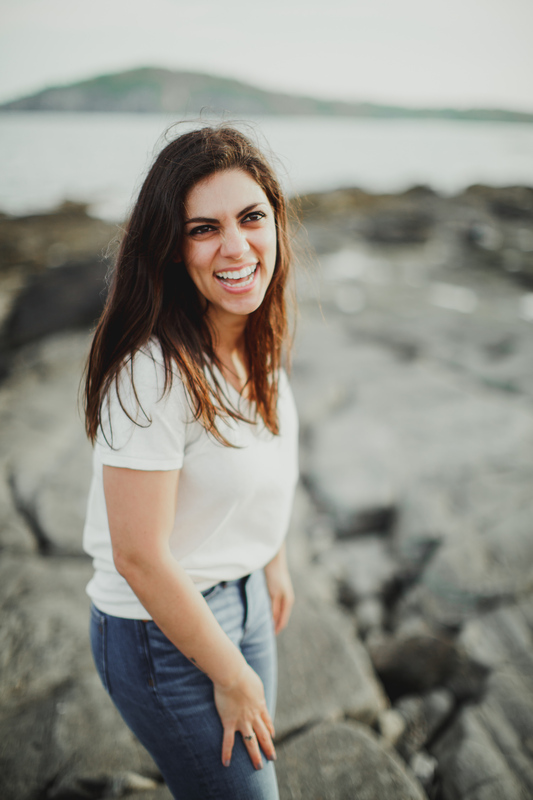 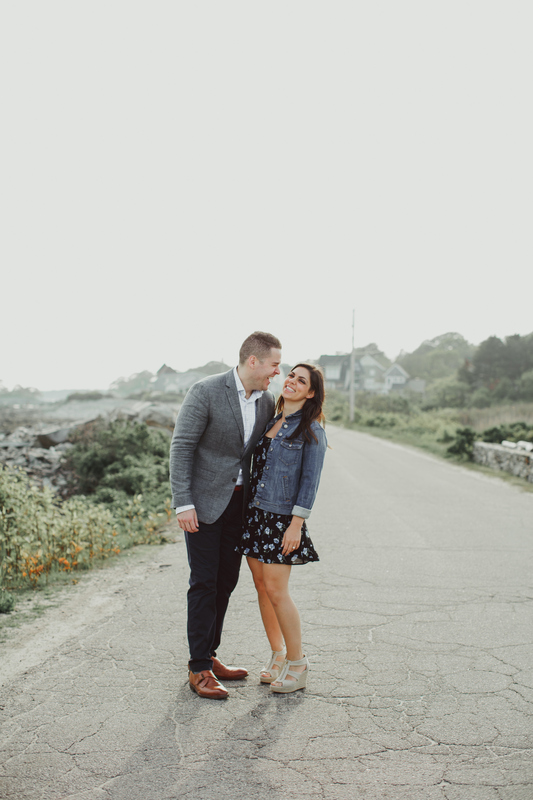 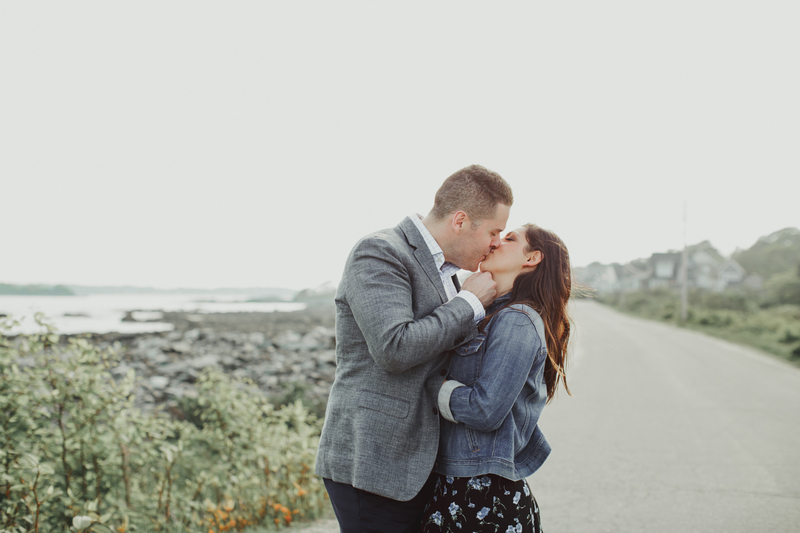 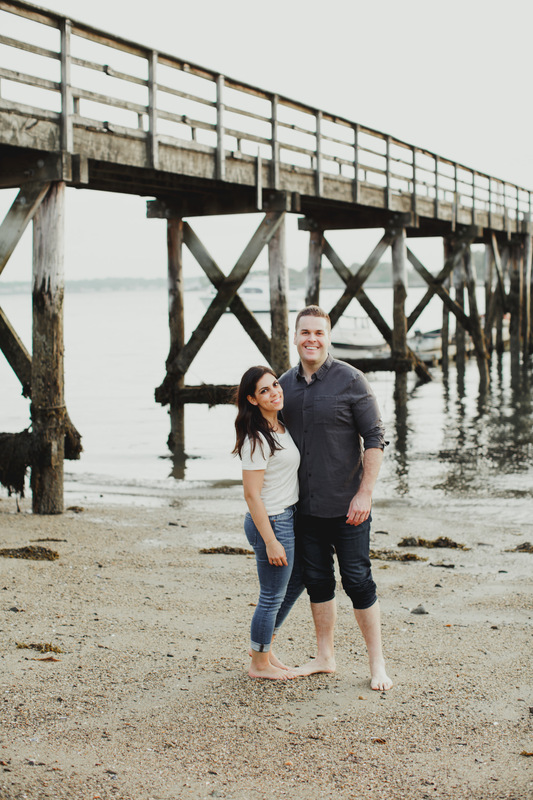 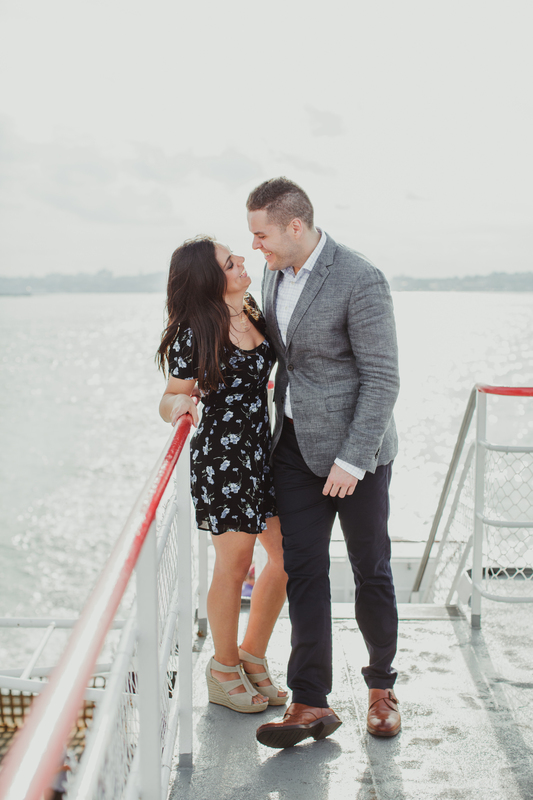 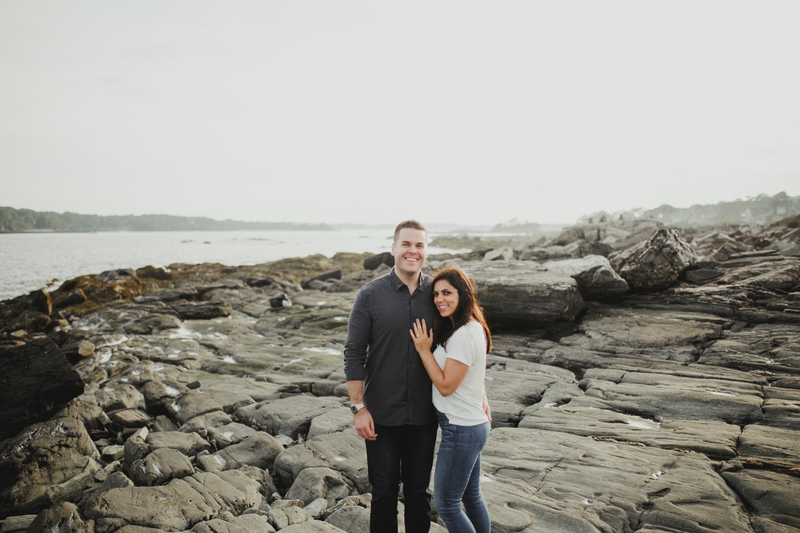 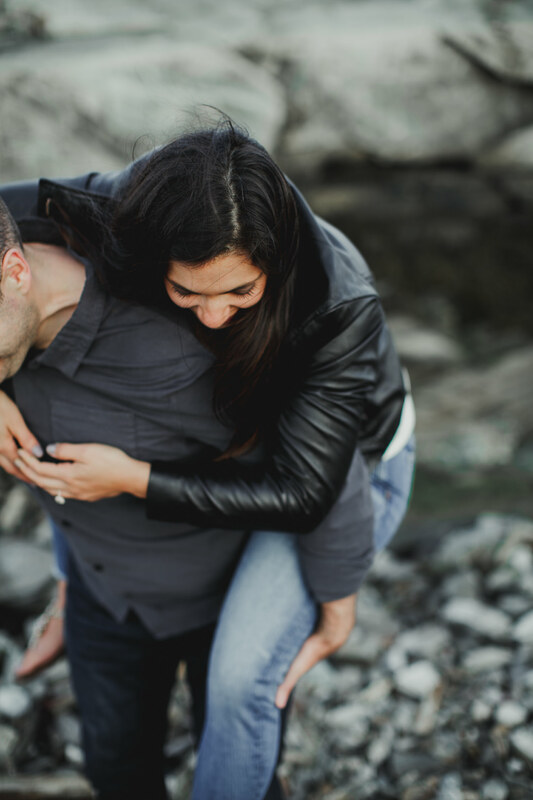 The beautiful bride-to-be brought the sunshine to these Peaks Island engagement photos, with the contrast of a slightly overcast sky only making this couple stand out even more. 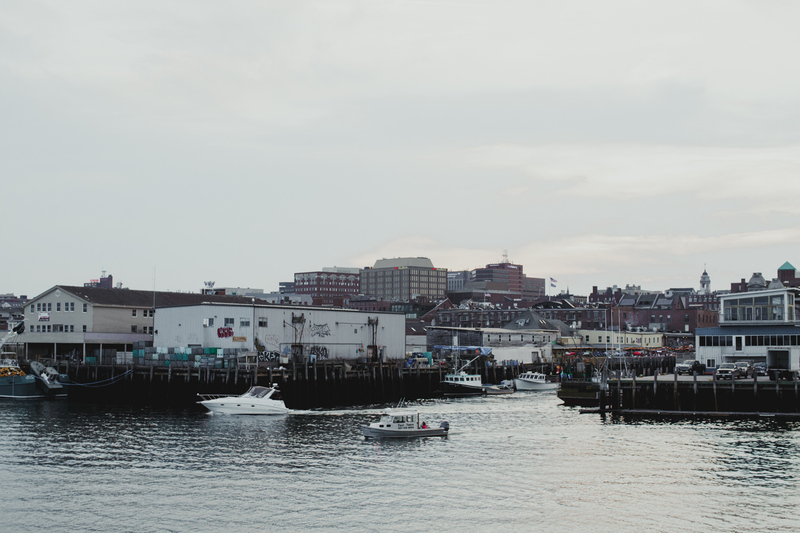 The setting, and the experience, was perfectly Portland, Maine. 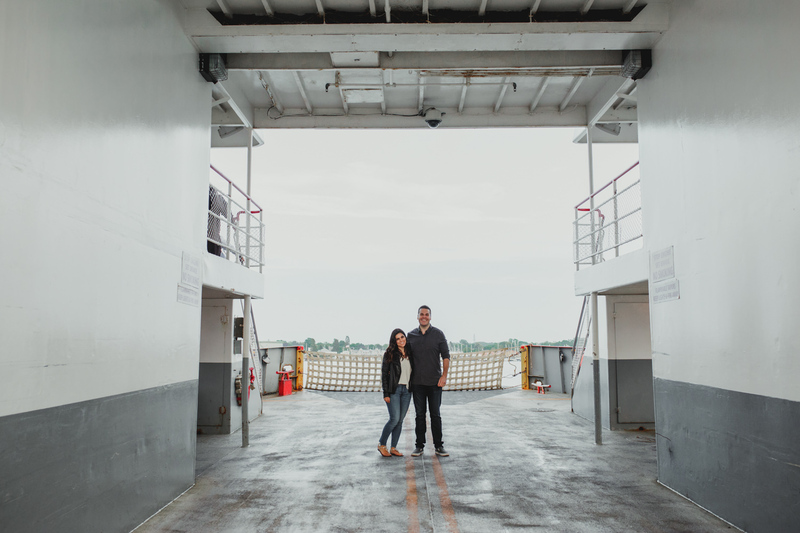 Riding the ferry to Peaks is my favorite thing to do on a day off here, and sunset on the island is amazing. 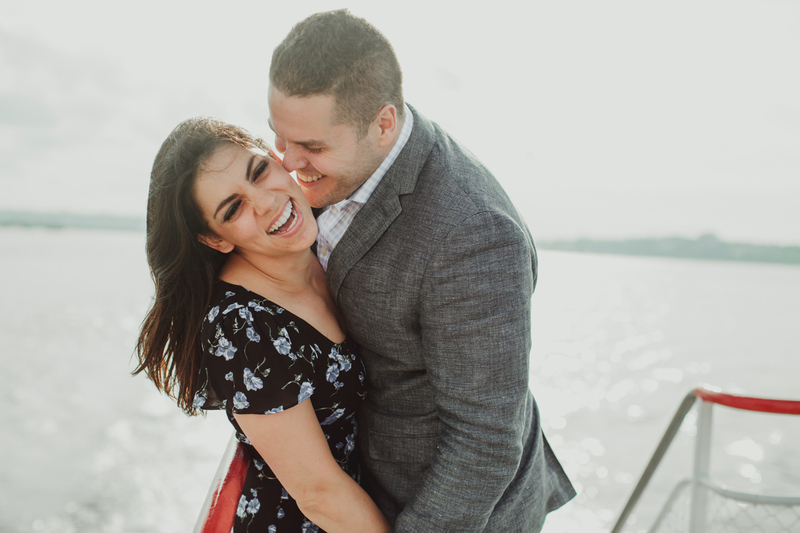 Such a fun time with these two for their engagement photo shoot! 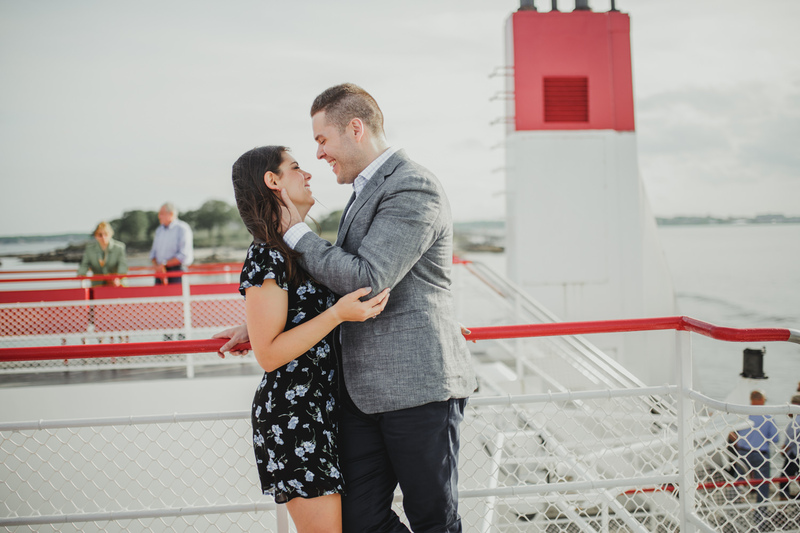 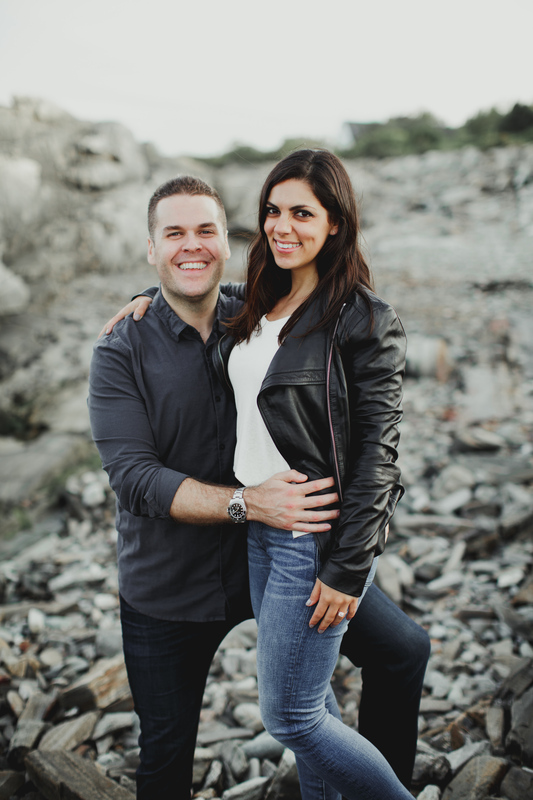 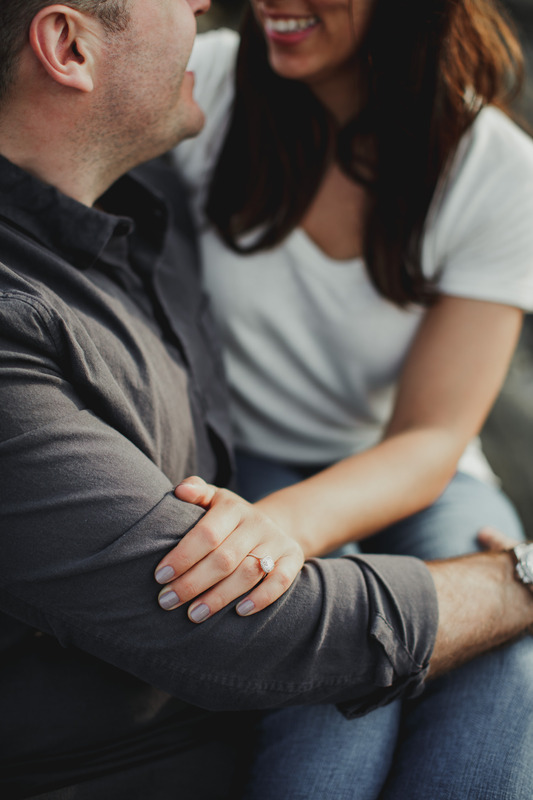 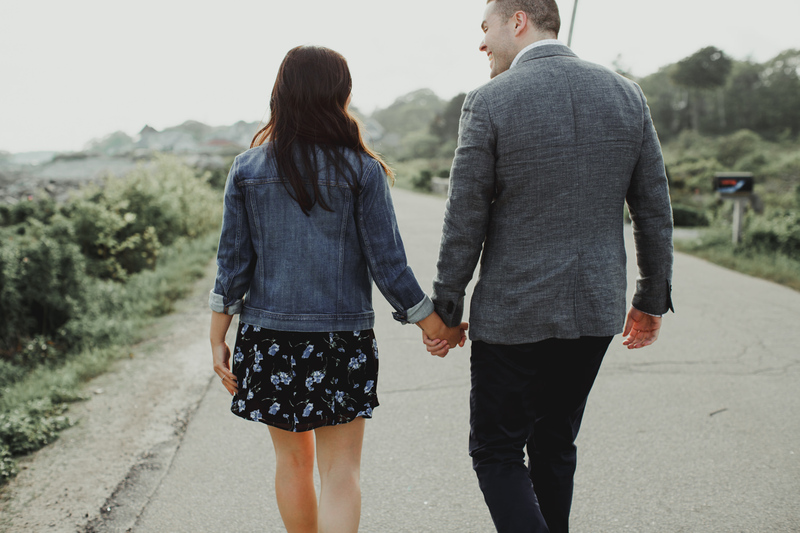 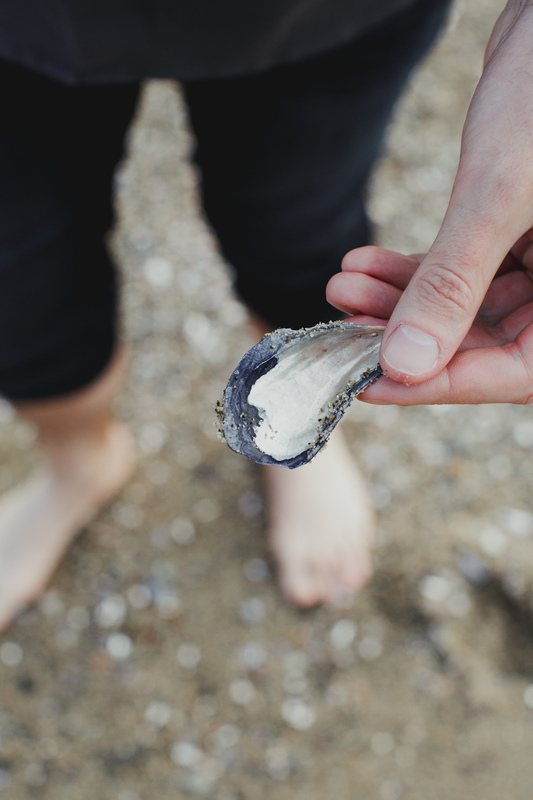 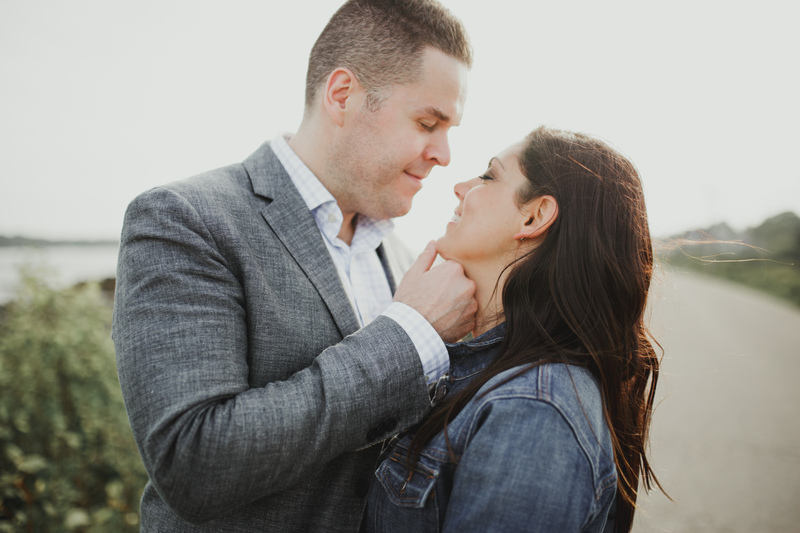 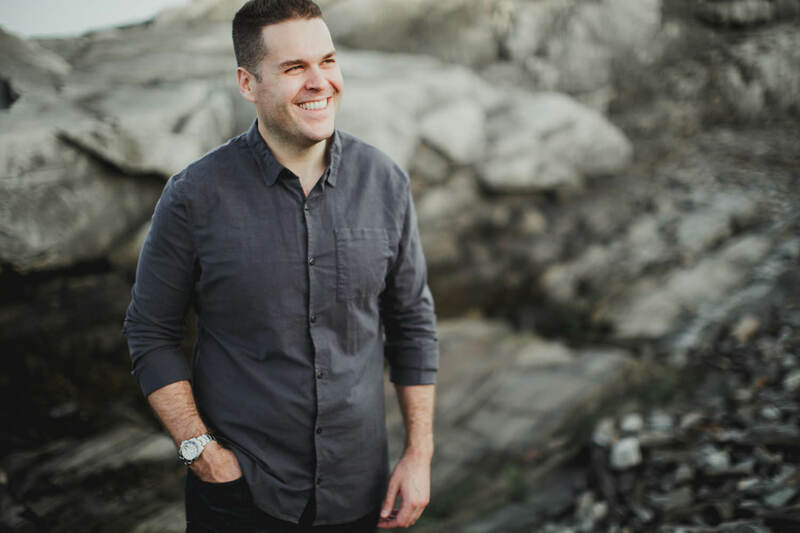 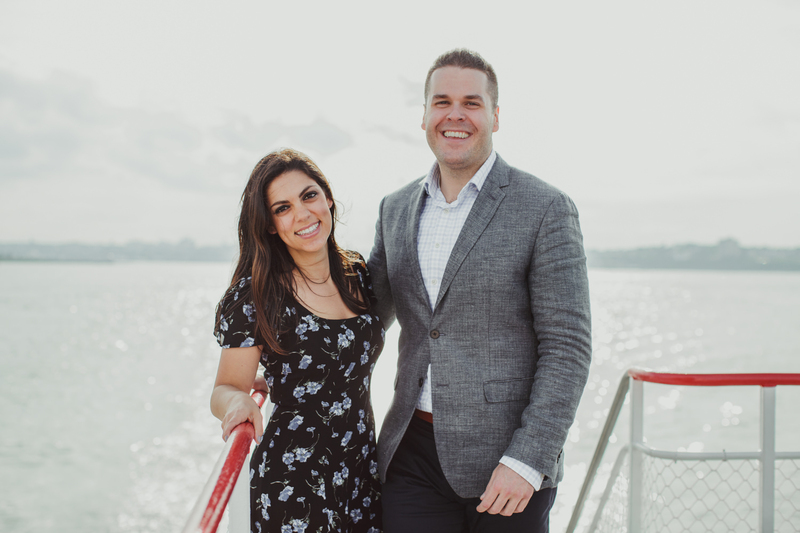 Looking for engagement photo shoot ideas? 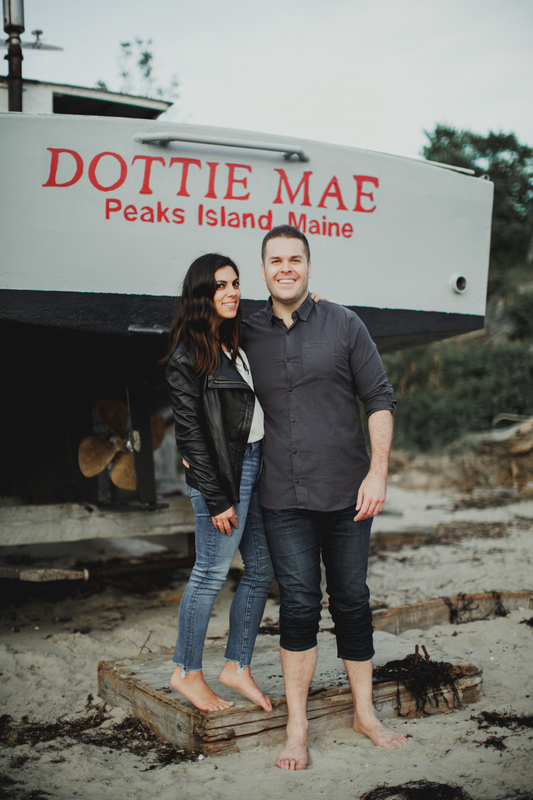 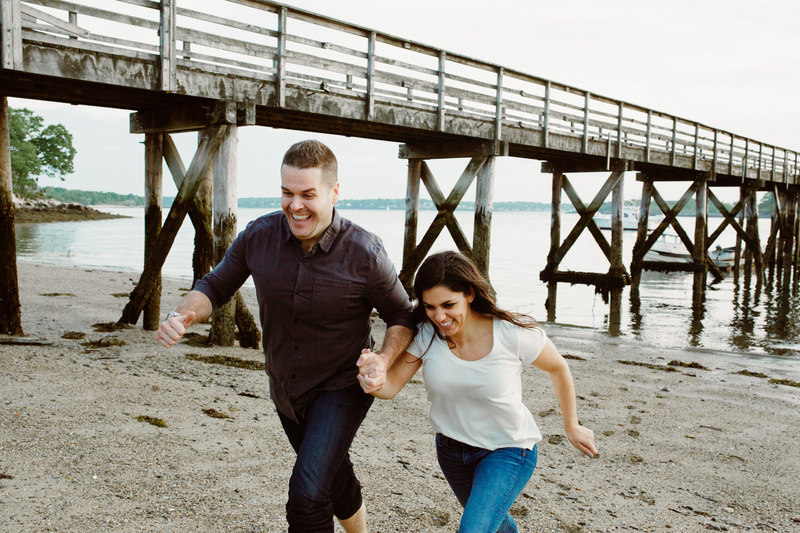 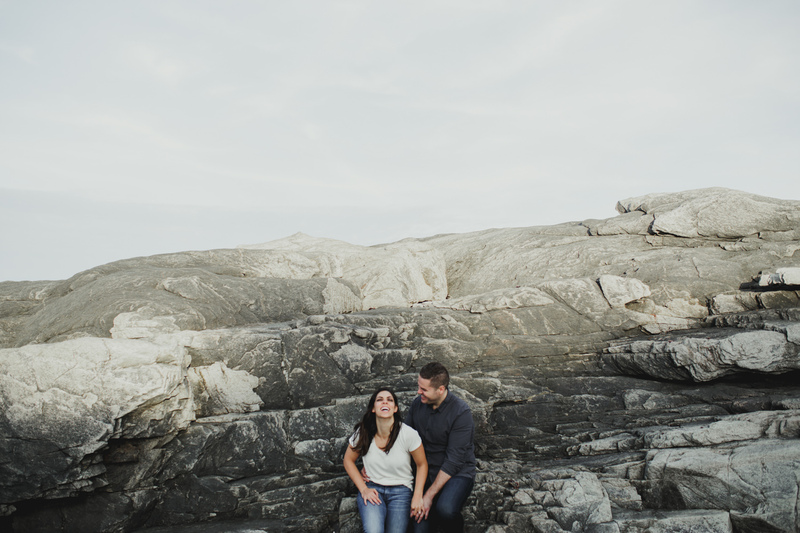 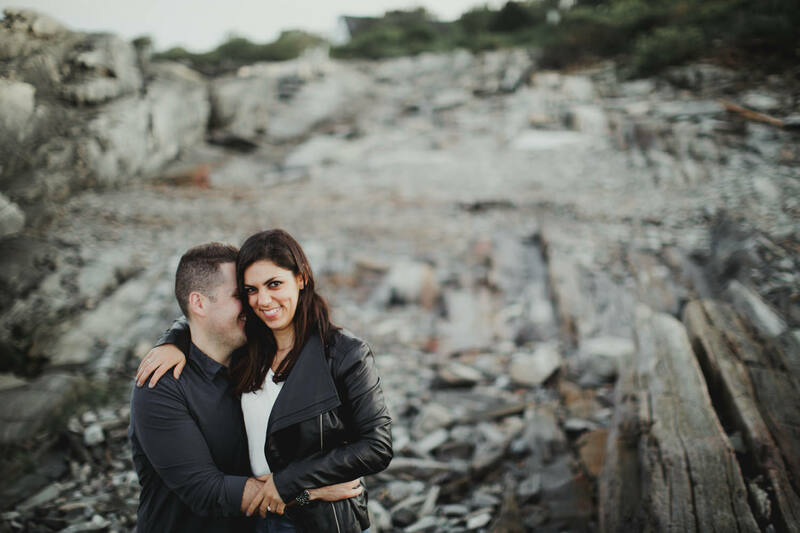 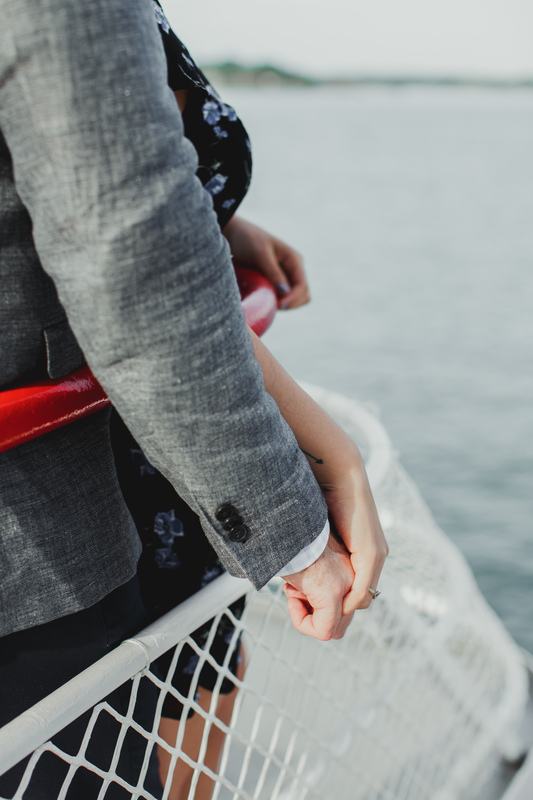 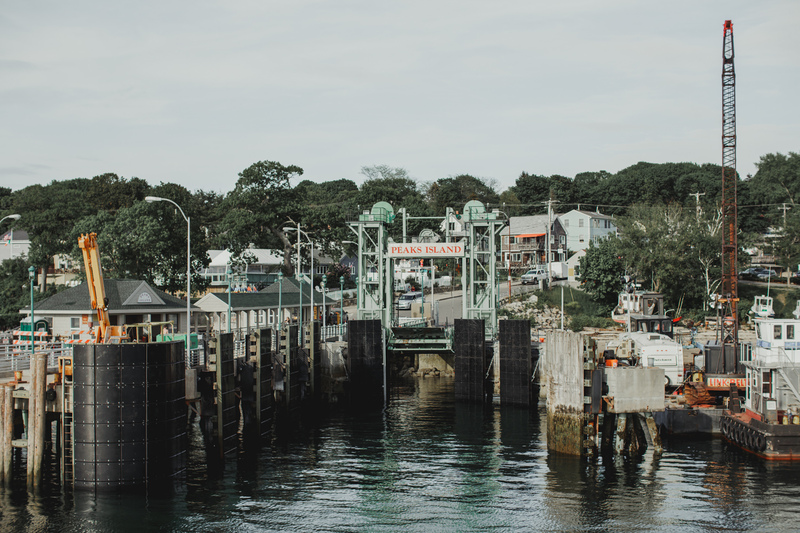 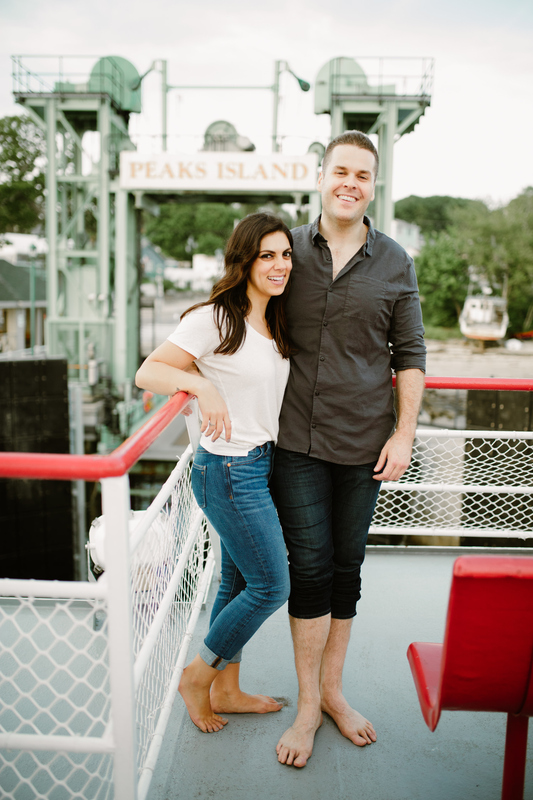 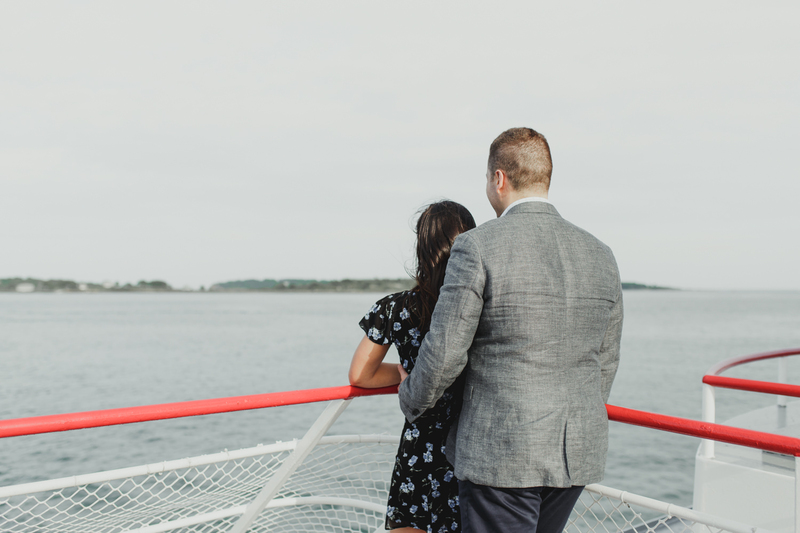 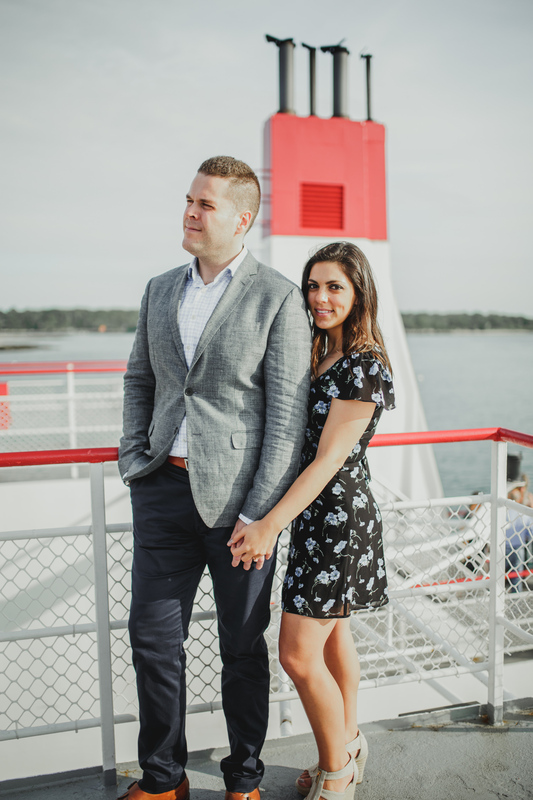 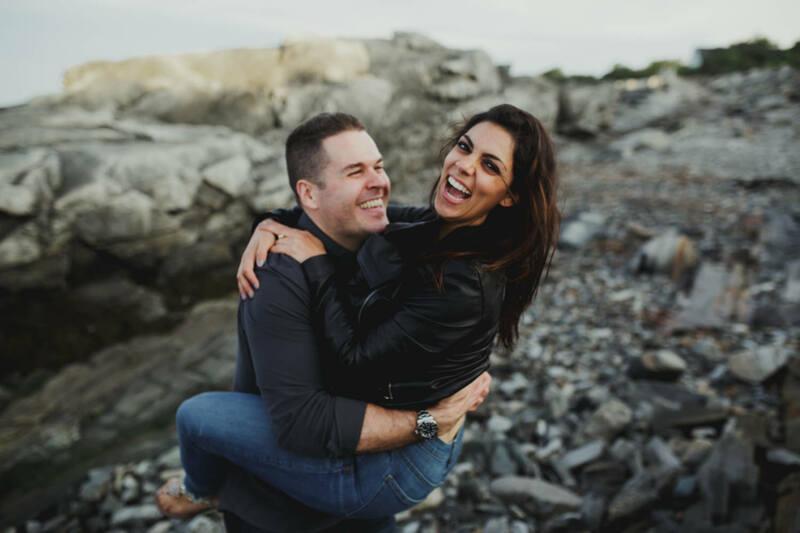 Feel free to check out my engagement photo archive, where you’ll find more from Peaks Island and other Portland, Maine locations.